Sometimes that lazy diva on my shoulder whispers in my ear that she just wants to be pampered without all the fuss of homemade recipes, and without compromising on any of the healing benefits of natural skin care. 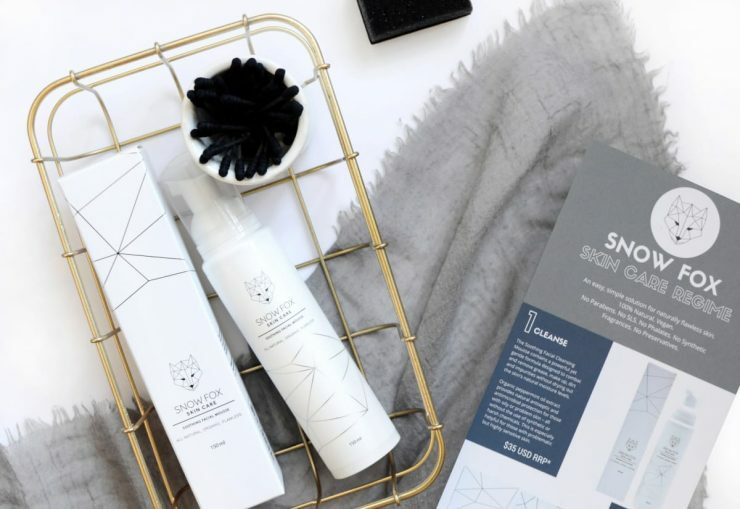 Finally, the beauty industry has answered the prayers of the lazy diva in all of us by tapping into ancient wisdom and offering up easy to use products that are both natural and effective. 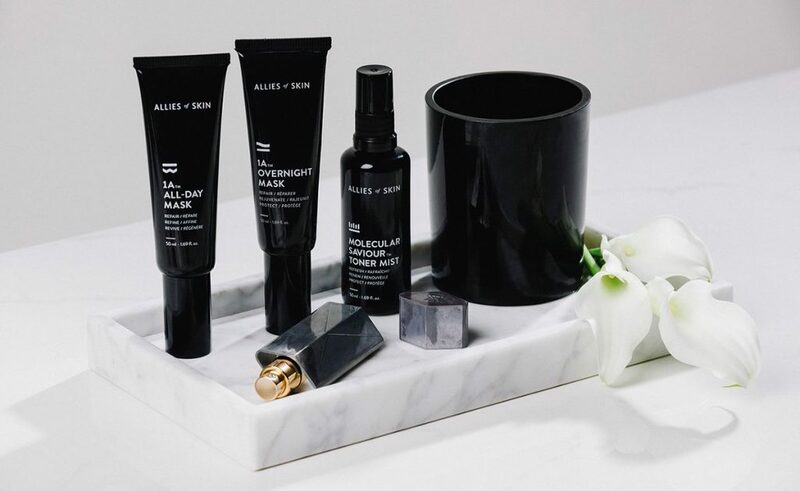 I’m seriously crushing on so many products right now, mixing and matching as I go along. The funny thing is that even though I’m dabbing a little of this and a little of that, my sensitive skin is drinking it all up and healing itself. Yay, adaptogens! Here are some of the products I’ve been mental over this week! This product line, with it’s unique blend of adaptogens, helps the healing process along. The products are gentle enough for daily use and treat everything from acne to wrinkles to loss of skin elasticity to sun damage. Best product is by far the Allies of Skin 1A Overnight Mask…um, clear skin while I sleep?! Yes, please! 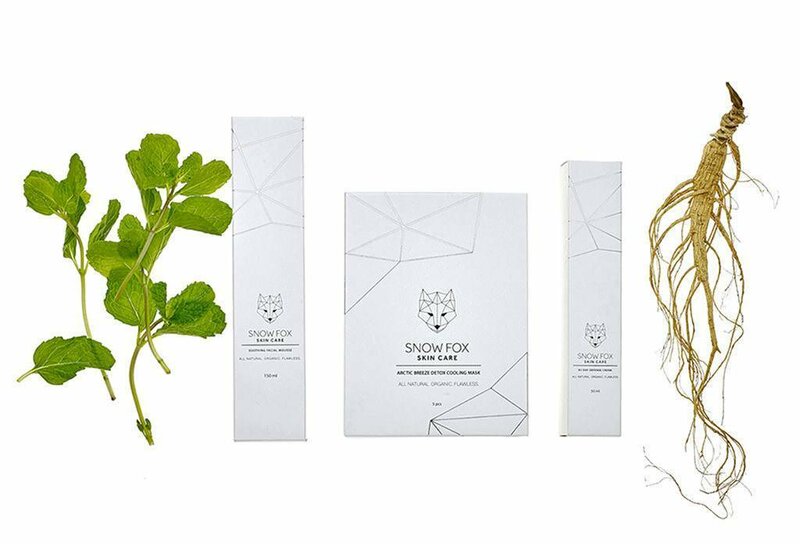 Originally designed for hypersensitive skin, the Snow Fox line is organic, plant-based, and suitable for all skin types.Their cooling masks are amazing and they even have a travel kit ready for your next adventure. This line has something for everyone. 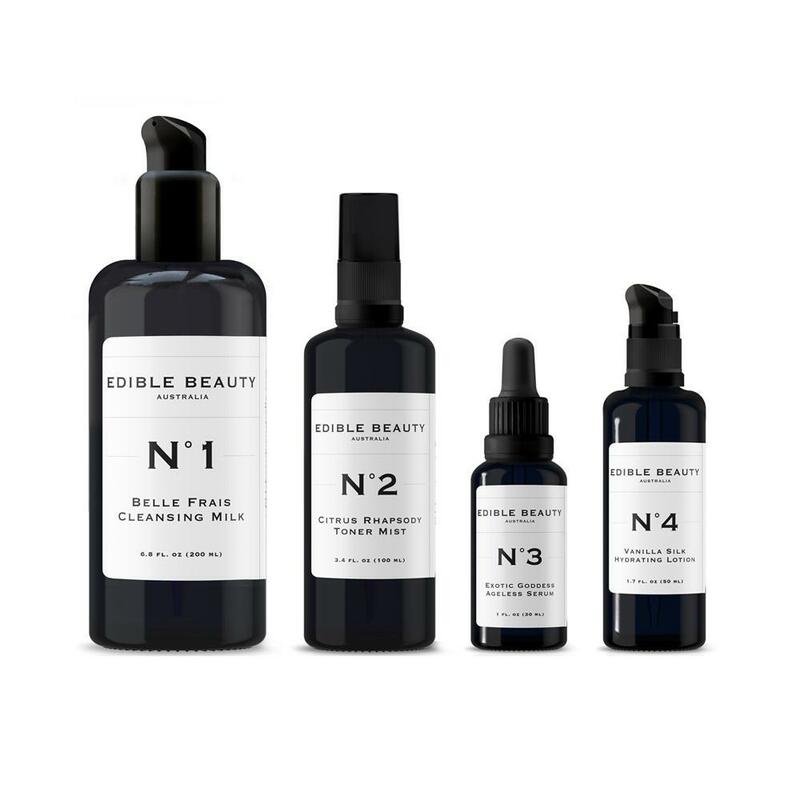 Whether you suffer from dry skin, oily skin, combination skin, sensitive skin, or ageing skin, Edible Beauty has a range of pure, botanical ingredients to address your concerns. The packaging is amazing and goes super well with this DIY I made a while back. The kit pictured above contains some of the best products I have EVER used! An Australian company, they’ve finally started shipping to the US and Canada.